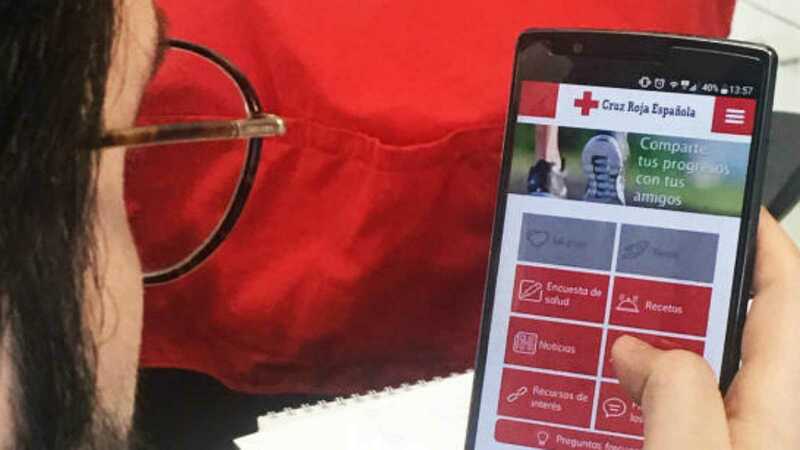 We leave you the testimony Rocío Calvo Rodríguez, Director of the Department of Information Systems of the Spanish Red Cross, to whom we greatly appreciate her trust and interest in the XOne development platform and her estimable support and collaboration in the projects that both organizations are developing together. “CRE is a user of XOne technology since 2010, when we decided to mobilize our management of Immigrant Settlements, which was a business application that allowed us to manage the registration of immigrants in the settlements controlled by our organization and that, in addition, provided a control of the economic aids that are lent to them. Subsequently, we decided to select the XOne Platform as the optimal tool for the development of some of our applications for the Public, as thanks to XOne’s innovative technology, a single code can be efficiently generated to serve the three most important platforms. existing in the current market, such as Android, iOS and Windows 10. The beginning of our collaboration with XOne started with a training session in the tool XOneCloudStudio for our developers, to later start the designs and developments of the apps we wanted to publish, and culminated with the acquisition of the support service to the developer. HIV, which provides all the necessary information on the AIDS virus and its prevention. Drug Prevention, information app about the world of drugs, which allows us to respond to the need for information in relation to drug use among the youth population, as well as among key groups. My Red Cross, focused on volunteer work and training. Being a Caregiver, which allows access to the useful contents of the portal “Ser Cuidador” of CRE for non-professional carers. Quiérete, where we make available to anyone who wants all kinds of advice to lead a healthy life.